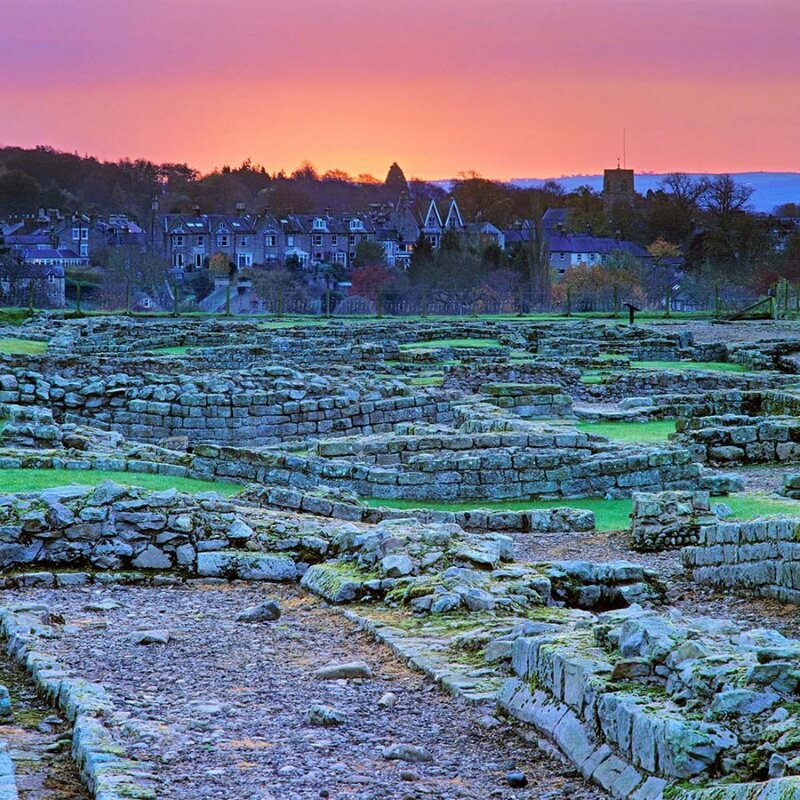 At Corbridge Roman Town, an audio guide brings the story of the town to life and the modern museum has a fascinating array of finds. Writing tablets found at Vindolanda show that troops from Vindolanda were stationed here at times, or came here on leave. Walk along the main street of this Roman garrison town, flanked by the remains of granaries, a fountain house, markets, workshops and temples. 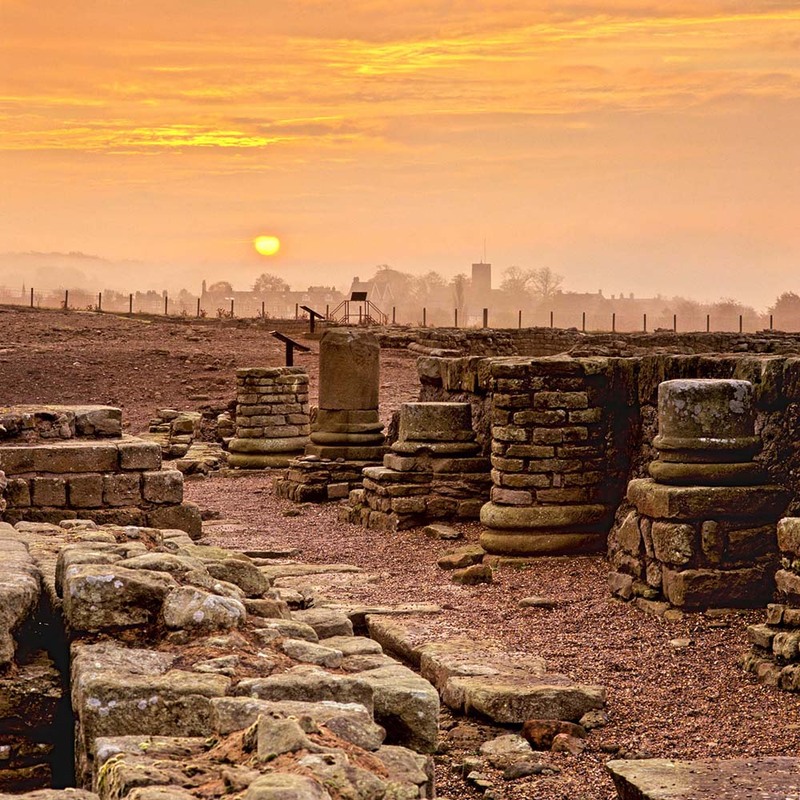 Corbridge was the most northerly town in the Roman Empire and one of only two on Hadrian’s Wall, the other being at Carlisle. The most famous finds include a hoard of Roman armour and other equipment and the stone Corbridge Lion whose image is used to guide children on a trail round the museum. The open space of the former forum is used for events during the summer. The site is managed by English Heritage. Light refreshments, books and souvenirs are available at the visitor centre. This is the moment a soldier’s worldly goods were discovered by students at Corbridge Roman Town over 50 years ago. 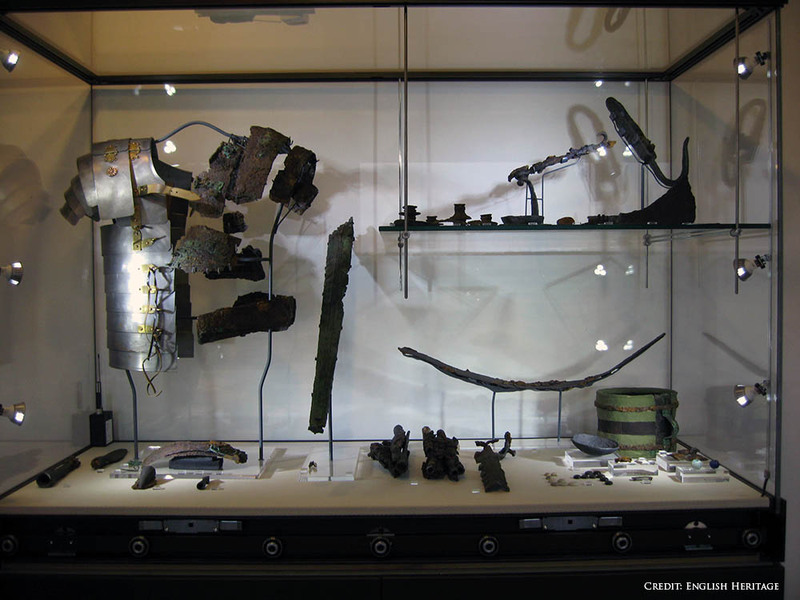 One of the most influential Roman 'Time Capsules' ever discovered in Hadrian's Wall Country, The Corbridge Hoard, is now on display at the attraction and includes: armour, tools, weaponry, wax writing tablets and papyrus. Purchase an Overseas Visitor Pass from the English Heritage website now. New for 2017: Hadrian's Wall will host a major exhibition celebrating the cavalry regiments that once guarded this famous North West frontier from 8 April - 10 September 2017. 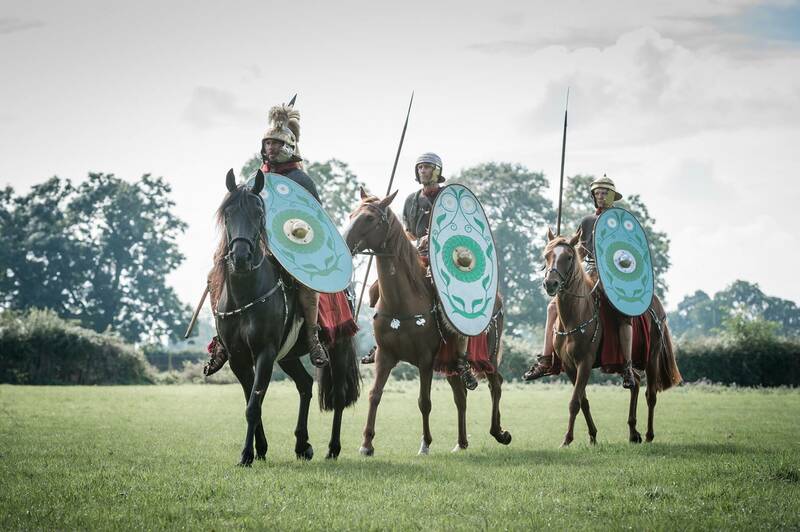 Hadrian's Cavalry will explore the role and daily life of the Roman cavalry in a spectacular exhibition at 10 museums and heritage attractions. 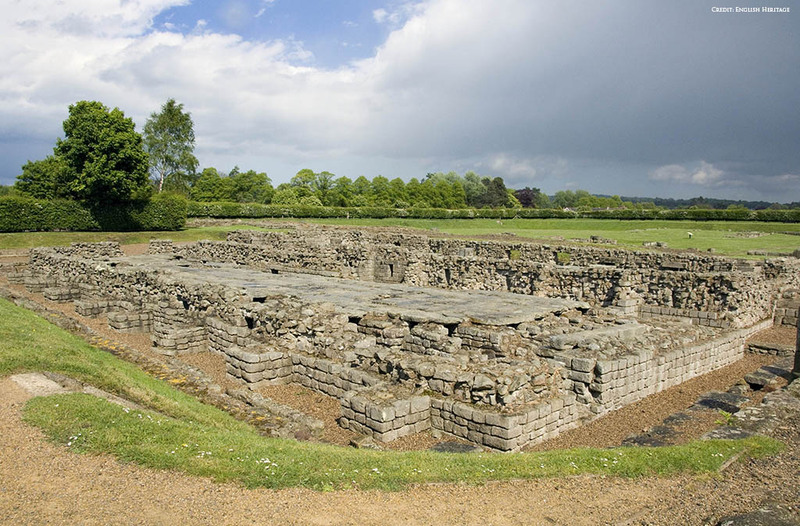 At Corbridge Roman Town, visitors will discover the horse depicted in stone, pottery, metal and glass. See the recreation of a full size cavalry tombstone and hand crafted horse sculptures by Corbridge First School. Nearest major road is A69. 0.5 mile north west of Corbridge, on minor road, then signposted.